This past Monday, November 19, 2018, NFL fans around the globe certainly had a true taste of competition. As the Los Angeles Rams hosted the Kansas City Chiefs, fans, both young and old alike, were on the edge of their seats anticipating the victor of this game. Well, this was definitely a game for all time since both teams scored above 50 points and established a final score for league history – Rams 54 and Chiefs 51. Amazingly, both teams started the game with a 9 – 1 record paving the way for an intense, competitive game. The season’s dominance of the Chiefs and Rams made fans nothing but credulous of a win. As fans cheered on around the nation, undoubtedly the coaches and players from both teams only had one goal in mind and that was to improve their record to 10 – 1. Although offensive and defensive players displayed remarkable football skills on the field, after all both teams combined scored 14 touchdowns, one cannot forget to acknowledge the mental strength and determination required to succeed at this game. In the end, the Rams came up on top with a decisive punt made by no other than Johnny Hekker. 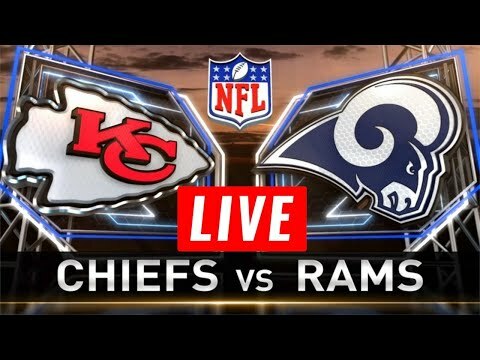 It appears that with such incredible records and resilience, both the Rams and the Chiefs have secured a spot in the post NFL season.